We are excited to announce a new chapter in the To Be Determined story with the addition of Moots as a partner for the coming 2019 season. Moots is an institution in the cycling community, and we’ve been fans of the brand and their product for years. 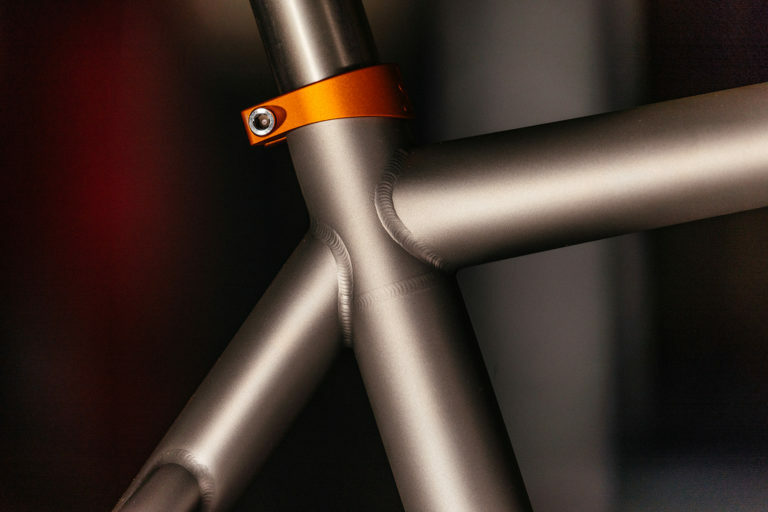 They build some of the finest frames on the market, regardless of material – but it is Moots’ 25 years of experience working exclusively in titanium that allows them to produce refinishable and repairable ‘forever’ frames. 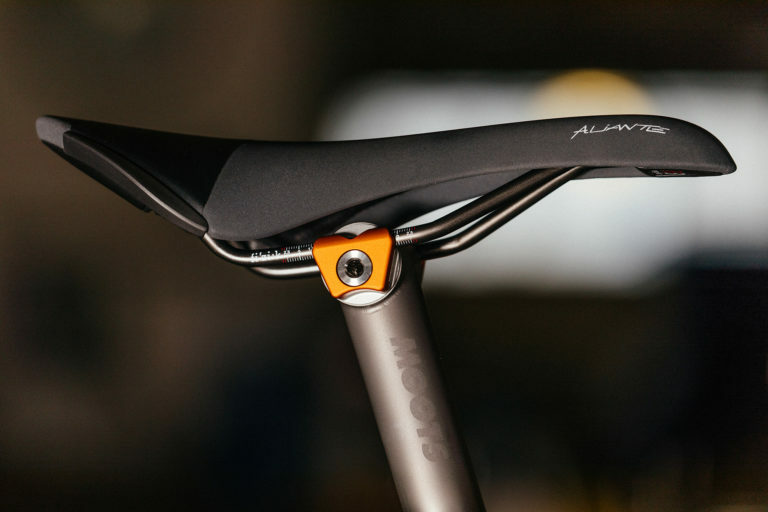 So for 2019, we are stoked to build on the Moots legacy with a strong New York City presence where we will highlight how these frames are at home in some of the toughest race conditions anywhere in the country. We’ll be riding the Vamoots RSL in disc and rim-brake configurations. These pure-bred road racing machines will carry us through early mornings in Central Park, criterium series in Chicago, weeknights on the broken pavement at Floyd Bennett Field in Brooklyn, and everything in between. Part and parcel with our Moots partnership, we’ll be working with ACME Bicycle Co in Brooklyn, Moots’ local dealer and one of the best bike fitters on the East Coast. And as announced yesterday, we’ll continue to proudly wear Garneau apparel and accessories throughout the season. 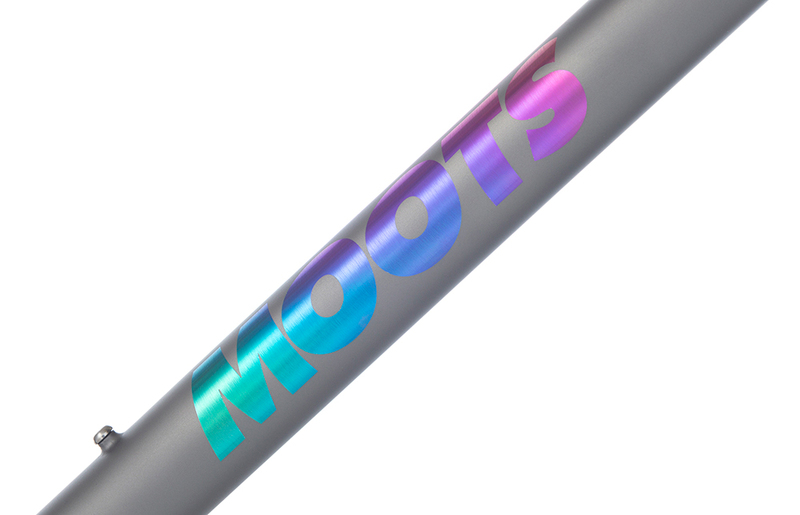 For us, our new Moots partnership represents more than just a new road bike partner. It's also a validation of the strategy that we established a couple years back – avoiding the title-sponsor hunt in favor of prioritizing our own content, presence, and brand as To Be Determined. We're still first and foremost a racing team, but we're also a website, too. Folks in the cycling community have come to rely TBD for a different look at our sport. We’re excited to have Moots as our second major partner, alongside Garneau, in continuing to bring this voice to the broader cycling community for the coming season.